When documentaries turned this “normal” dude into a renowned professional adventurer, Rob Greenfield the creative activist was born. 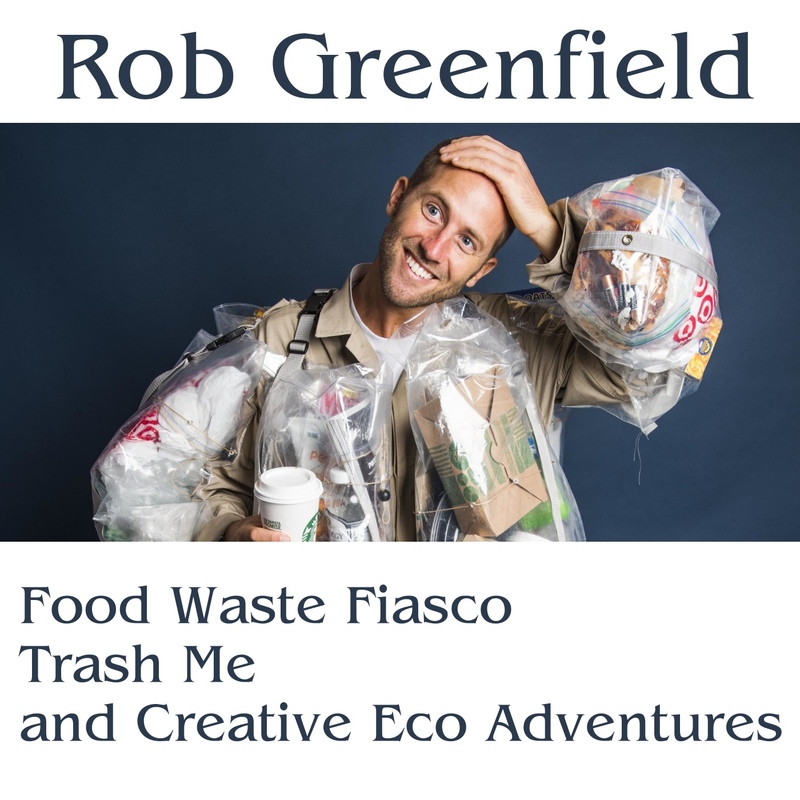 From biking across America with a minimal environmental footprint to staging public Food Waste Fiasco mandalas to tackling consumerism and accompanying garbage, Rob’s creative drive to protect this planet has taken him across the world. Keep track of his minimalist journeys and activism on www.RobGreenfield.tv.